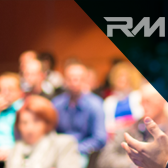 April 23, 2019, Laguna Hills, CA – Recall Masters, Inc., the leading provider of automotive recall news, data, training, and communications, today announced the appointment of John Dunning as President. In this position, Dunning oversees all day-to-day operations, including finance, investor relations, human resources, sales, marketing, technology development, and client services. 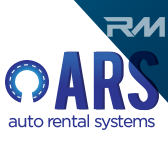 The appointment comes at a time when the recall solutions provider is growing fast and has become a top vendor in the automotive industry. Dunning has a track record of taking new ideas and creating and implementing plans that successfully bring them to life, boosting revenue. 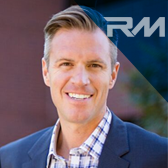 He brings more than two decades of experience to Recall Masters as an entrepreneur, investor, and operational executive. 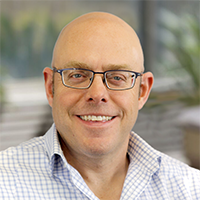 His expertise ranges from founding CEO… read the complete Press Release here. 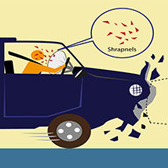 Laguna Hills, CA, February 19, 2019 – In its third “State of Recalls” report, Recall Masters, the automotive industry’s leading provider of recall solutions, revealed that more than 32.7 million affected vehicles were accounted for in recalls mandated by the National Highway Traffic Safety Administration (NHTSA) in calendar year 2018. 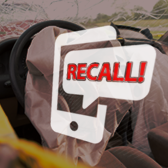 Another 159 “OEM voluntary” recall campaigns affected a minimum of 14.5 million vehicles. While many vehicles have more than one recall present, the 2018 total of 47.2 million affected vehicle recalls translates to more than one in four vehicles on US roads with at least one open recall. With an estimated 276.1 million registered vehicles in the country, the threat to drivers and passengers is greater than ever. Read more about the 2018 State of Recalls report here. October 22, 2018 – U.S. light-vehicle recalls have plunged to their lowest level in five years. But as the nature of safety recalls changes with the evolution of automotive technology, automakers and dealerships are turning to new tools to reach owners of recalled vehicles. Automakers recalled 30.7 million cars and light trucks in the United States last year, NHTSA reports. That was a dramatic drop from 2016, when recalls related to defective — and potentially deadly — Takata airbag inflators elevated the total to a record 53 million. Read the whole article on the Automotive News Fixed Ops Journal website. September 4, 2018 – NY1 investigation finds some city vehicles have outstanding safety recalls. 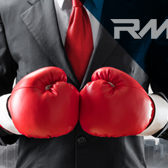 Are Consumers Ready to Join Dealerships in Resolving the Recall Crisis? 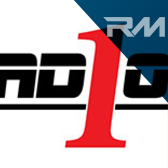 Recall Masters Featured on WJLA Washington, D.C.
October 27, 2017 – Record number of vehicles on the road with unrepaired recalls. Read more on the WJLA website. Read the whole July 5, 2017 article on the AutoRentalNews.com website. 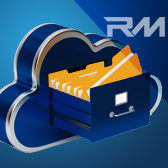 Dealer Marketing Services, the makers of ProMax Unlimited, recently released Recall Check, a new feature for the platform that tracks open recalls. Recall Check was designed to monitor a dealer’s entire inventory for open recalls. 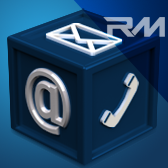 Read the whole June 30, 2017 article on the AutoRemarketing.com website. Read the whole June 12, 2017 press release. Read the whole May 24, 2017 article on the SearchAutoParts.com website. Read the whole May 10, 2017 feature on The Baltimore Sun website. Read the whole May 3, 2017 feature on TheZebra.com website. Read the whole May 2, 2017 feature on the Personal Injury Lawyers of San Diego website. There’s a crisis in Phoenix that nobody’s talking about. You encounter it every day, on every morning commute. Consider this: 902,000 recalled cars are still on Phoenix’s roads. Think about that. There are hundreds of thousands of potentially unsafe cars on the roads every day that have the power to hurt you, your family, and other drivers around you. And it’s all because information about recalls is decentralized, unorganized, and notoriously difficult to find. Read the whole May 1, 2017 feature on the Deer Valley Times website . April 7, 2017 report from KGAN CBS Channel 2 from Cedar Rapids, IA . April 6, 2017 report from KCRB Radio, North Bay, CA . Interview of Chris Miller. March 28, 2017 report from WHBC 1480 Canton, OH . Interview of Chris Miller. There are 311,000 recalled cars on Milwaukee roads, said Recall Masters Co-Founder Chris Miller, and your car could be one of those. One out of three car are unaware of their car’s recall and this is because car dealerships lose contact with the owner, he said. 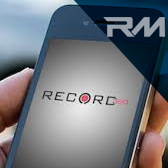 December of 2014 is when Miller launched his own website—www.recallmasters.com—to help drivers be more aware of their car and its potential issues. “We try to catch these problems early on,” Miller said. Read the whole April 1 feature on the Milwaukee Courier website . LOS ANGELES – Here’s a statistic that might startle auctions and dealerships in the Golden State and beyond. 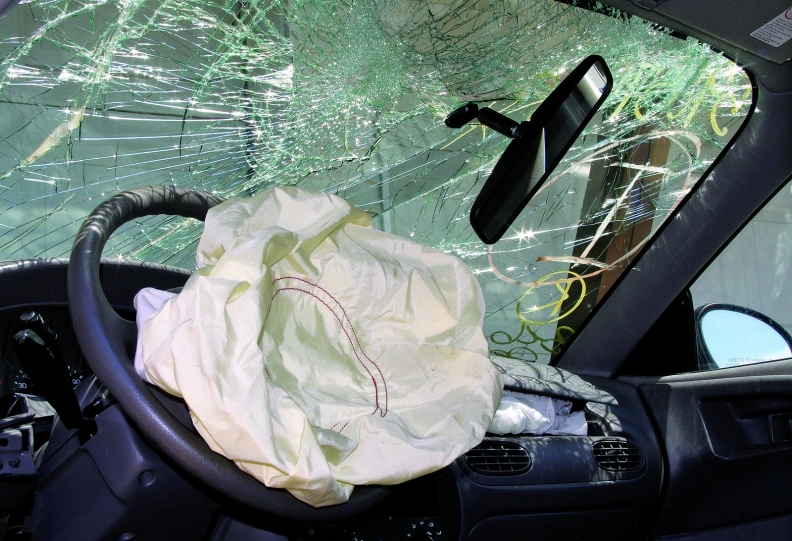 Southern California leads the nation in fatalities caused by defective airbags, according to Airbag Recall: Southern California, a group that comprises community organizations, public interest groups, private companies, elected officials, faith communities and other concerned parties unified in the effort to raise consumer awareness about the ongoing airbag inflator recall. 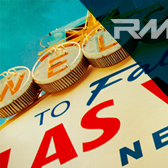 Read the whole March 28 feature on Auto Remarketing website . Recall Masters was founded by a veteran programmer with $500,000 of his own money. Now it’s seeking a valuation of more than $40 million. When a car company issues a recall, it’s typically on dealerships to reach out to affected customers. But since vehicles can change hands, leaving records out of date, dealers aren’t always able to provide drivers with this at times vital information. One company that addresses this issue is Recall Masters, founded by programmer Chris Miller. 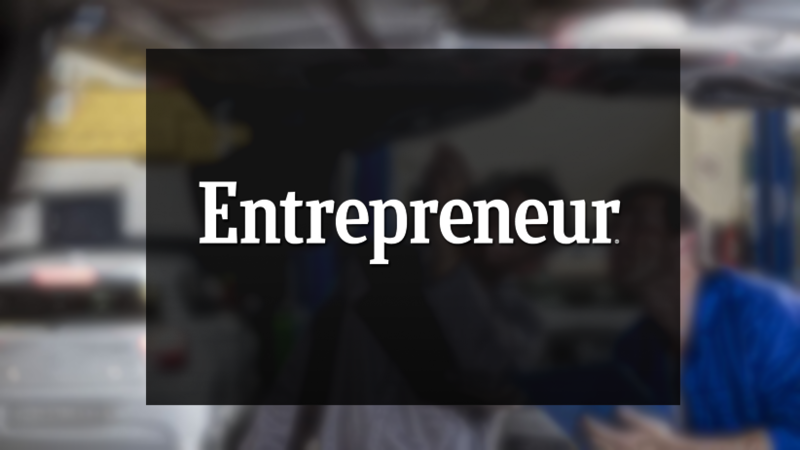 Read the whole March 15 feature on Entrepreneur.com . March 2, 2017 report from AutoNetwork.com . The Recall Masters segment begins at 5:50 and ends at 49:10. 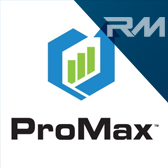 Dealer Marketing Services, Inc., the makers of ProMax Unlimited announced today the release of Vehicle Recall, a new feature available within the ProMax platform. 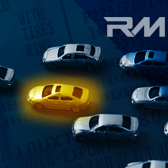 Vehicle Recall enables ProMax users to view open recall data on individual vehicles based on their Vehicle Identification Number (VIN). “Vehicle Recall gives…. February 17, 2017 – Business for Breakfast Show on Money Radio 1510 am in Phoenix. February 16, 2017 report from ABC St. Louis News. 63 Million Vehicles on the Road Have Unchecked Recalls. February 1, 2017 interview on KRLD 1080 Dallas report. The Recall Crisis in Dallas, TX and Across this Nation. July/August 2016 Issue – Christopher Miller, CEO of Recall Masters, Inc., provides great insight to dealers on the subject of recalls. 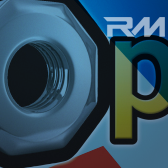 As a editorial contributor, Miller reaches out to the readership at Fixed Ops Magazine, one of the most respected publications in the automotive industry. 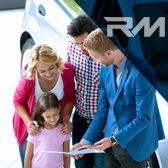 The article expands on the liability recalled vehicles pose to dealerships, not only in new car sales, but also within their pre-owned inventory and even through the service drive. 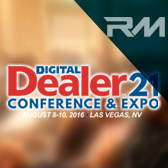 Laguna Hills, CA– July 20, 2016 – Recall Masters, Inc., the leading provider of automotive recall news, data, training, and communications, today announced that company President, Christopher Miller, has been selected to speak at the 21st Digital Dealer Convention and Expo , August 8-10, 2016 at the MGM Grand Las Vegas Hotel & Casino. His presentation…. 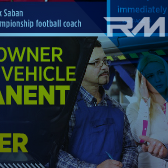 Make the owner of a recalled vehicle a permanent service customer – read the article on recalls featured in Service Drive Magazine. 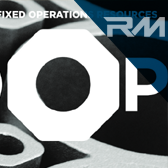 How to get more vehicle recall customers into your service drive – read the article on recalls featured in Fixed Ops Magazine.